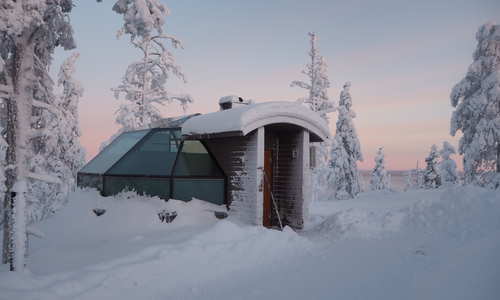 The city of Rovaniemi is its capital, and is the official home of Santa Claus. 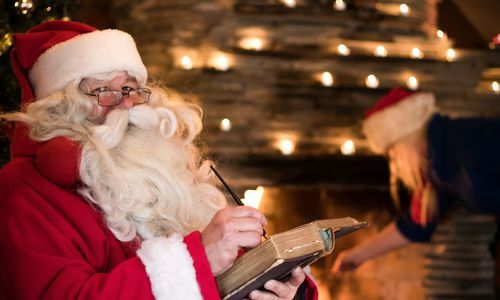 The Santa Park is popular with families and plays host to a range of exciting children's activities, and is even home to Santa's Post Office. 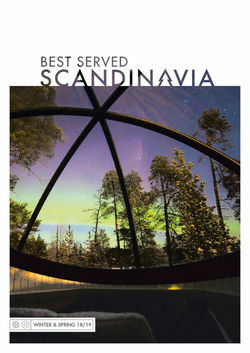 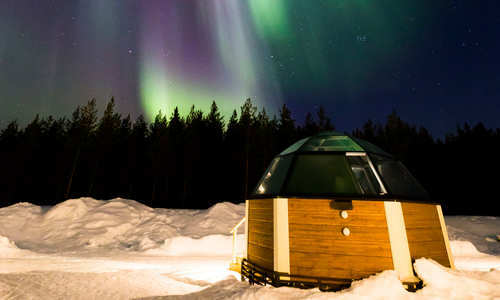 All the while, Rovaniemi's position on the Arctic Circle makes it an excellent Northern Lights destination. 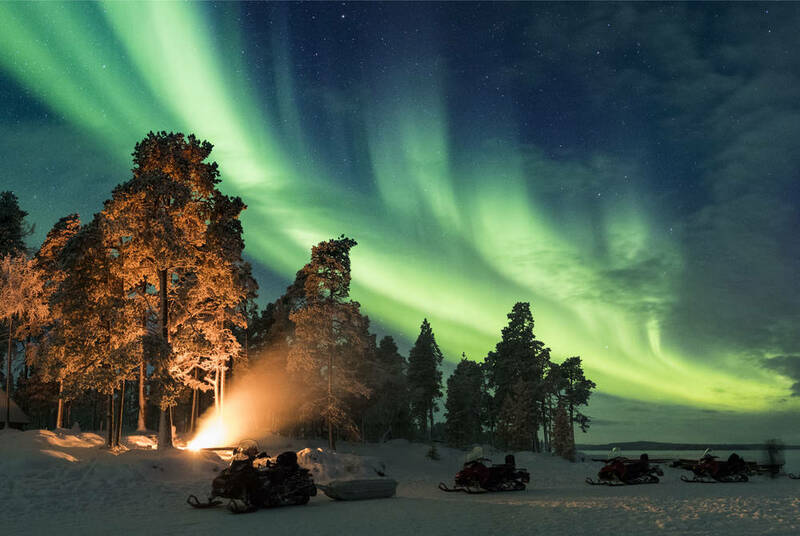 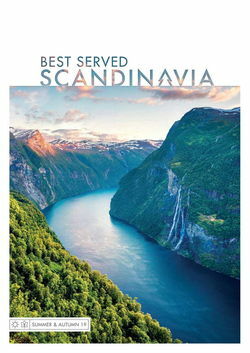 The Sami are the only indigenous people in Europe and continue to practice their traditional way of life on the tundra; travel here to learn more about their lifestyle, or venture into the wilderness with a Sami guide when going on snowmobile or reindeer excursions to understand what the landscape means to these people. 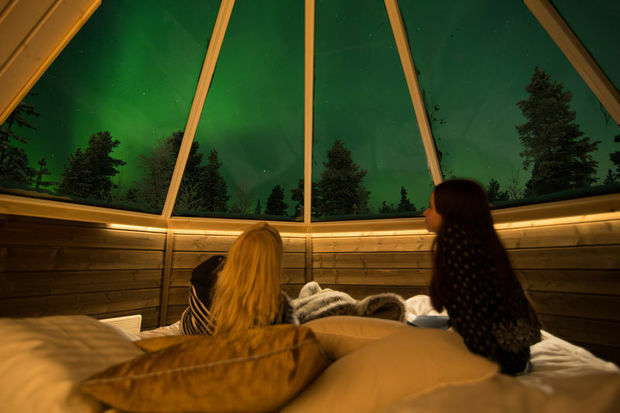 After all the excursions and activities, sit back in your traditional lodge or unusual accommodation such as glass igloos and ice hotels and look out for the Northern Lights, which frequently grace the winter skies.